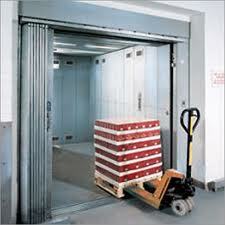 Goods lift ensures maximum safety and functional efficiency. 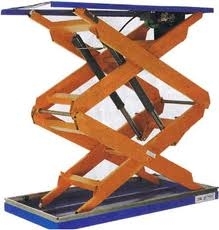 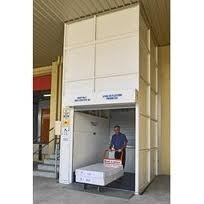 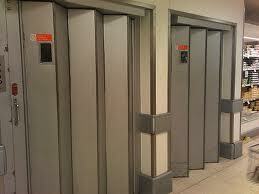 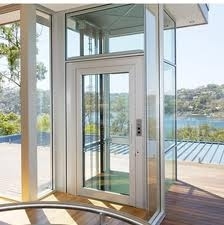 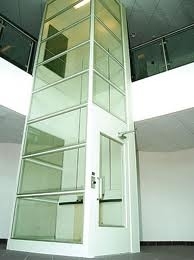 These lifts are used in retail outlets, mining, warehousing, manufacturing and all other fields of industry. 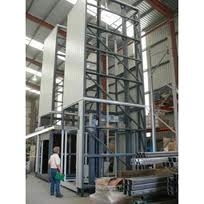 5 car sizes are available from 900width by 1200 height, through to 1800 width to 2000 height.